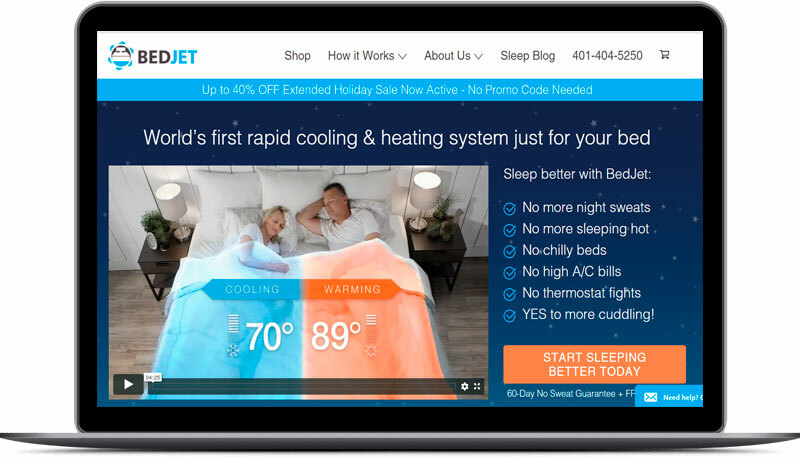 Using highly personalized & targeted press strategy, BAMF Media is changing how people engage with PR. GirlCrew is a platform for women to make new friends. Not keen on going to a concert solo? Find a crew with us. Want to book a vacation but your friends are all coupled up? Find a group of awesome girls to travel with here. Whatever you can dream up, you can do with the crew. 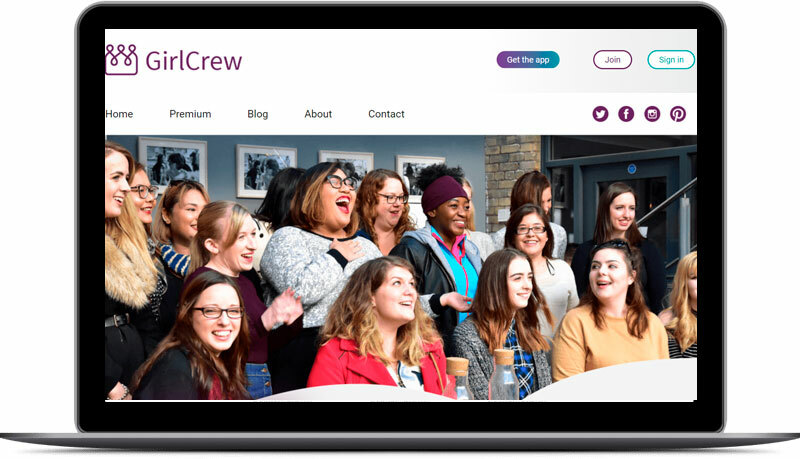 GirlCrew is a social media platform for women to make new friends. featured GirlCrew on Facebook Stories for their 12th Anniversary. 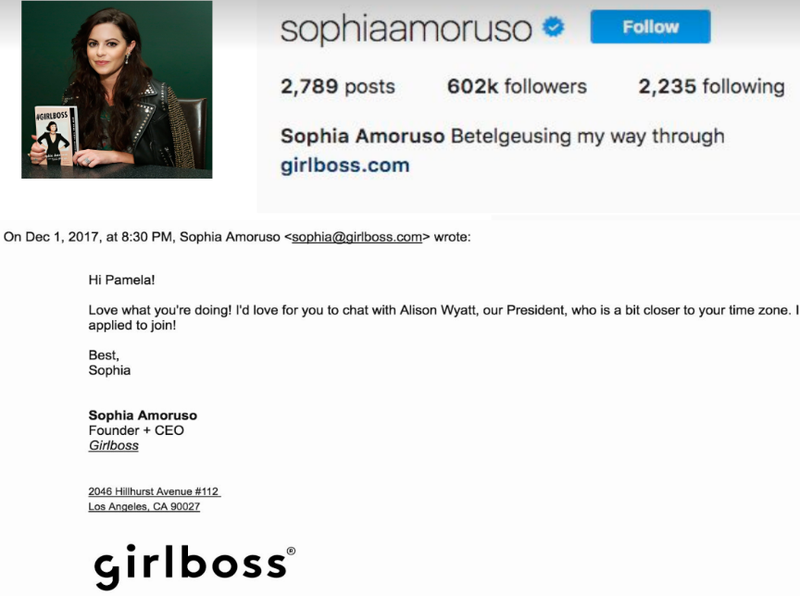 Get GirlCrew Co-Founders in touch with top publications & women influencers to join the app. Help nurture press relationships by offering exclusives on possible articles, stories and interviews. 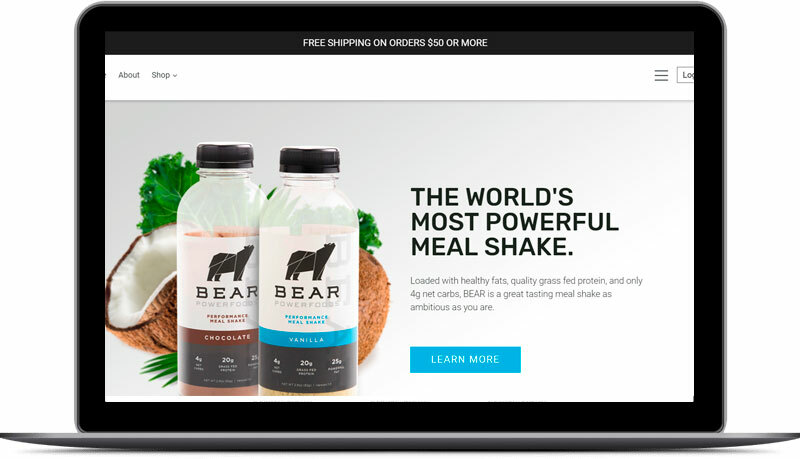 Bear Squeeze is starting the next revolution in on-the-go food, by creating the world’s healthiest keto meal shake. 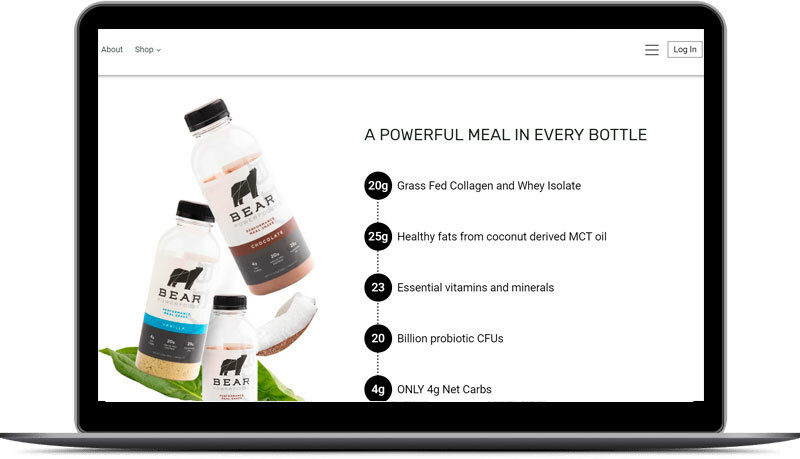 By combining healthy fats from coconut and clean protein from pumpkin seeds while avoiding unhealthy carbs, we’re delivering a high performance meal in a bottle. 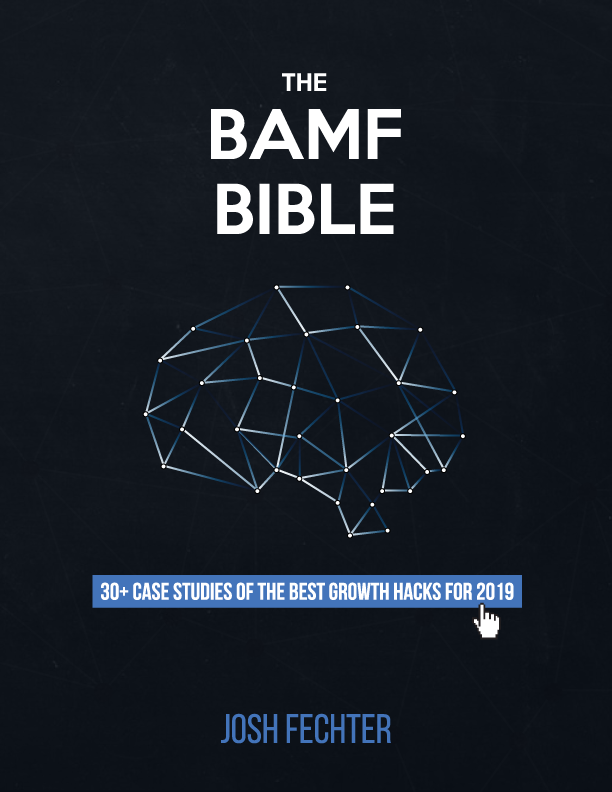 They hired BAMF Media to do PR Hacking from pre-launch to post-launch with the goal of increasing interviews, articles written and overall media buzz. 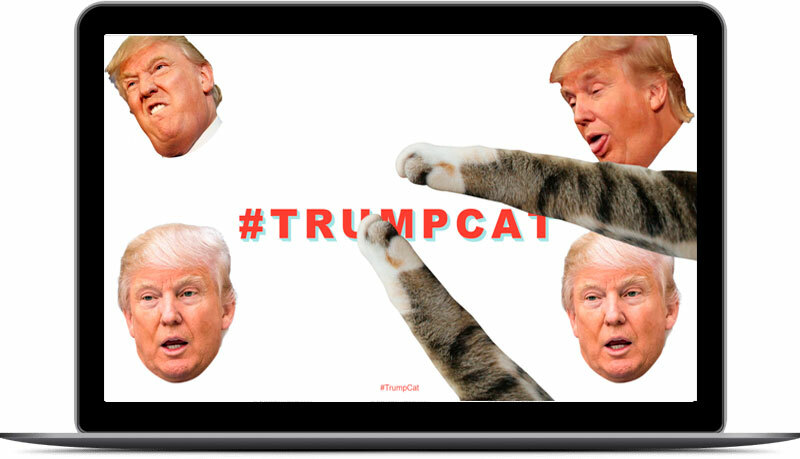 In the heights of the 2016 presidential election, #trumpcat allows viewers to scratch Donald Trump’s face. 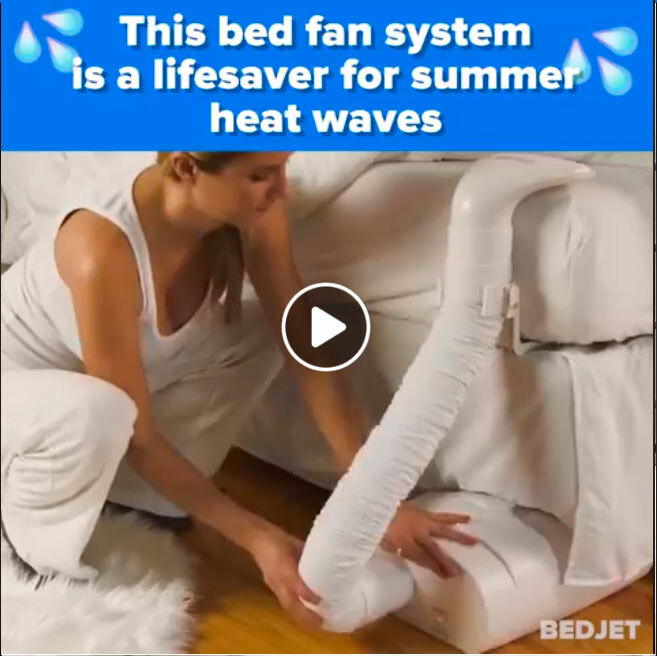 As a result, we achieved the ultimate virality! Play Video: Trump Organization: Cease-and-Desist Letter Over Cat Website is Fake. Play the Game: Breaking the kitten Feed Website. The Wayback Machine is the official organization that backs up the entire Internet.